The Children’s Media Foundation (CMF) | Campaigning for better media experiences for UK kids. A CMF public meeting to consider the recently launched Young Audiences’ Content Fund and Ofcom’s new powers to require Public Service Broadcasters to do more for kids and teens. Plus representatives from Ofcom and Channel 4. After years of campaigning by CMF, the fund to create new public service content for children and young people has become a reality. The YAC Fund, which launched on April 1st 2019, will distribute approximately £57m of funding over the course of its three year pilot - for development and production of content from children and teens. 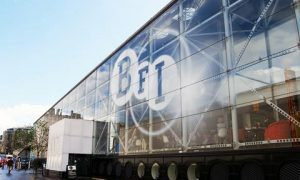 The BFI have recruited their team including Jackie Edwards, the former Head of Acquisitions and Independent Animation at BBC Children's, and they will be based in Manchester and Leeds. Criteria for application are now live on the BFI website. This is major success, after years of lobbying by CMF - first, to create awareness amongst politicians that a fund was needed, and then to ensure that the fund would dedicate its resources to the younger audience. It provides new opportunities fo ruth commercial public service broadcasters to enhance their offering for young people, for producers to pitch more ideas, to innovate and widen the pool of content, and all of that is of major benefit to the UK children's and youth audience. 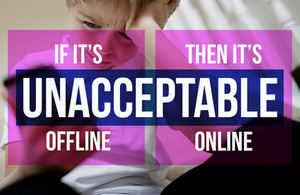 A call by Matt Hancock, Secretary of State for Health, for guidelines on screen time for young people led CMF to consider what young people themselves thought of their use of screens and the time spent on them - particularly for social media or gaming. The results of our survey, conducted by research partners Dubit, with input from our Academic Advisory Board, make fascinating reading. Read our Digest here. Or the Full Report here. CMF's reaction to the Report findings and recommendations can be seen here. Ofcom acknowledged the complexity of contemporary kids' media so chose not regulate at this time. Instead they wrote to ITV, Channel 4 and Channel 5 with a request to them to formulate proposals to improve provision by March 2019. Those proposals are now with the regulator for consideration and Ofcom will outline its next steps in the late spring 0f 2019. The 2018 edition of the children's Media Yearbook is available now. 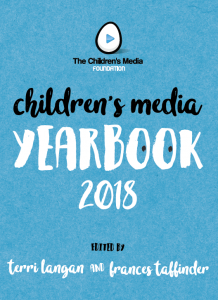 Published by CMF, the sixth Yearbook is packed with articles on the way children watch, the latest trends in content, research outcomes, policy discussions and news of success and innovation in every field of children's media. It's available to download (cost: £7.95), or in hard copy which delivers within a few days (cost: £10 + p&p). "What's Next for UK Kids?" 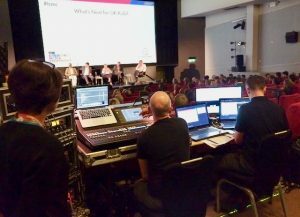 CMF staged the big policy debate at the annual Children's Media Conference in Sheffield on 4th July 2018. Over 450 delegates crowded in to hear a message from Minister, Margot James MP and debate the future of UK kids' content in the face of Brexit, new funding, re-regulation and more. What's Next for UK Kids can be seen in full here. 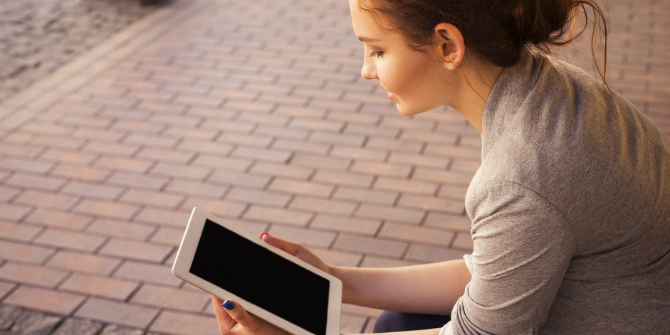 CMF is contributing to a number of the debates on various aspects of internet safety for children and young people. We believe that in general the major platform and social media providers should do more to make their sites "default family friendly", to improve media literacy amongst parents, and provide parental controls that are "default on". March 2019 will see the next phase of the UK Government Internet Safety Strategy - a White Paper. The CMF response to the Green Paper is here. 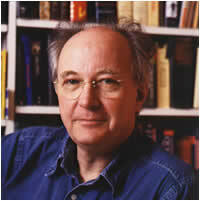 The House of Lords Communications Committee is conducting an inquiry into potential regulation of the internet. CMF contributed to this in May 2018. "Children, and the media they use, are frequent topics of public concern and debate. The Children's Media Foundation will stimulate and participate in this debate - across the entire range of media that children experience."